Need to perk up your peepers? This salon quality treatment will leave you starry-eyed. 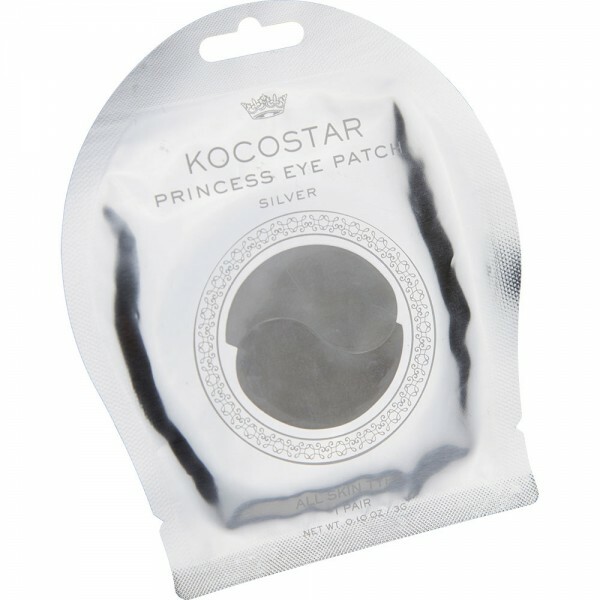 Pop these shaped silver hydro-gel patches under your eyes for tighter, brighter skin. Lie back and let the concentrated extracts help to condition, moisturise and nourish whilst you relax!